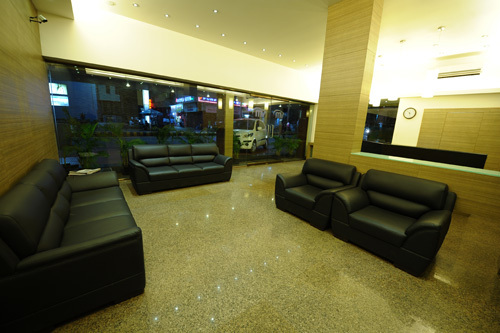 Welcome to Vasanth Mahal - The smart and trendy abode for corporate and business Travelers. 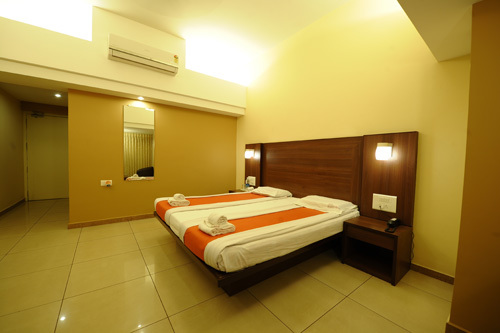 Vasanth Mahal offers you a choice of tastefully decorated rooms, fully furnished and quite apt for the business Travelers. 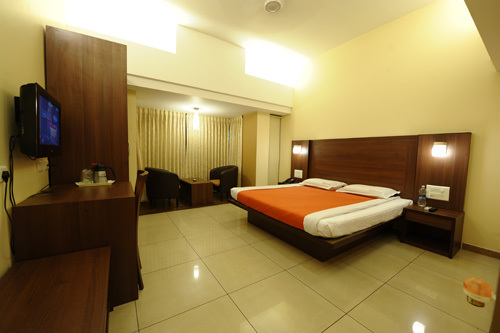 Here you can have your pick of chic rooms. All rooms and suites promise fresh and distinctive experiences. All services and perks you expect are on offer. 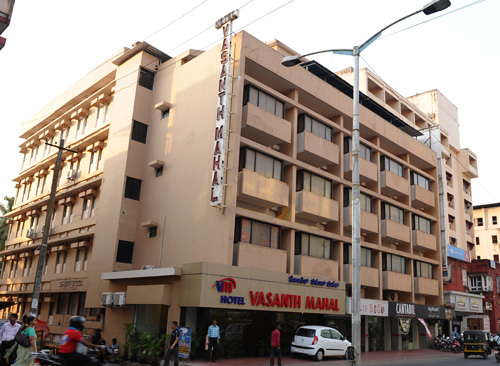 Hotel Vasanth Mahal, one of the hotels located near one the best mall in southern India City Center Mall. 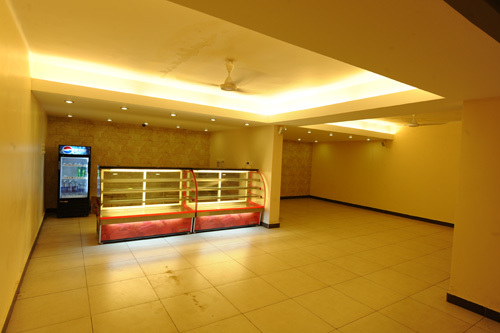 Safe Deposit Box-Front Desk, Gardens, Breakfast Services, Backup Generator, Recreation, Express Check-In/Check-Out, Airport Transportation, Security Guard, Complimentary Newspapers in Lobby, Doctor on Call. 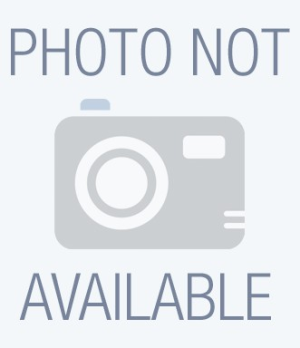 Bathrobes, Bathtub Only, Cable/Satellite TV, Air Conditioning Room, Bottled Water in Room, Safe Deposit Locker Facility, Television Room, Attached Bathroom, Desk, Wakeup Calls. 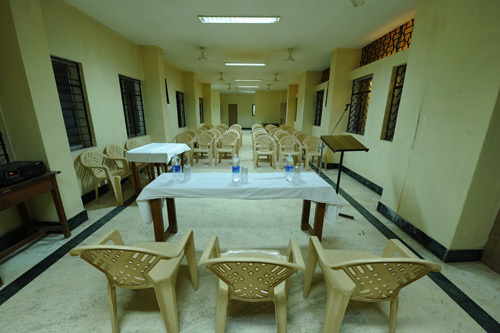 User reviews for "Vasanth Mahal Hotel Mangalore"